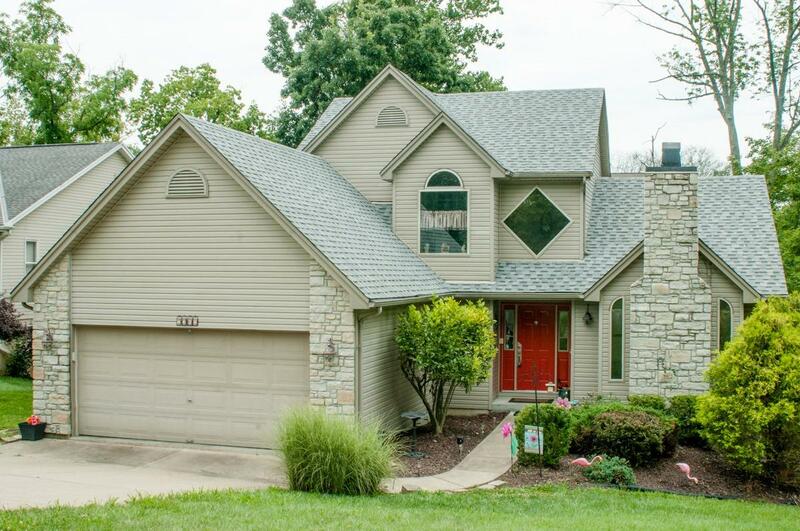 Immaculate 1.5 story Hidden Valley home with 1st floor master & laundry, 3 BRs, 3.5 baths, granite cntr tops, full finished basement, tiered deck. Includes all Hidden Valley Lake amenities. Walking distance to pool. New Water Softener 2013 / Furnace 2014 / AC 2015 / Roof 2017 / Kitchen remodel 2015. This is a must see home! Set your showing today!